Ent. News : Shark2six Change The Planned Day For His Event Because Of His Friend. 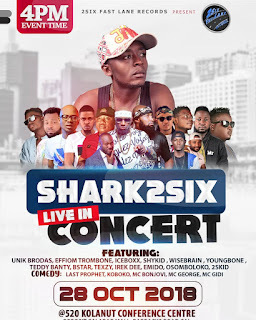 HomeShark2six SongsEnt. News : Shark2six Change The Planned Day For His Event Because Of His Friend. 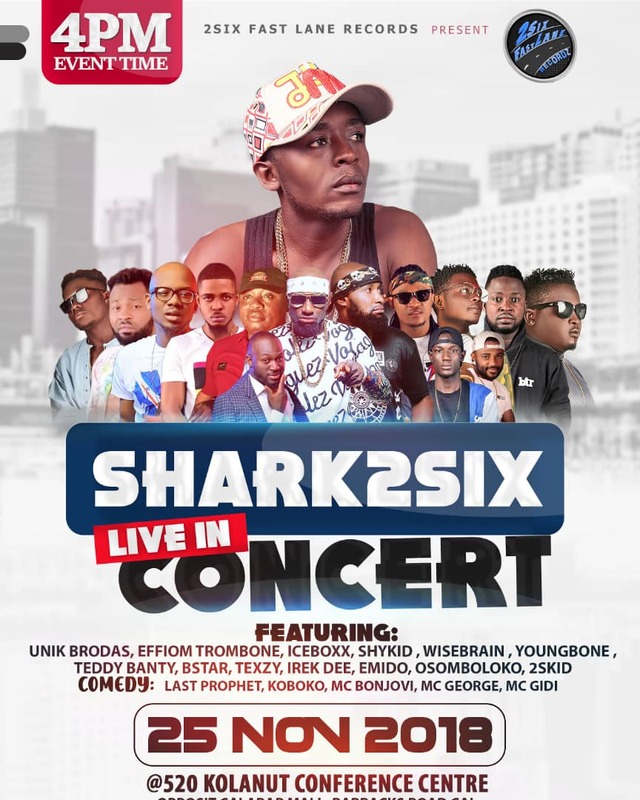 Popular musician Shark2six has changed the date of his event that was slated to hold the same day with his friends event MC George. He changed the date to avoid unforseen issues and also for the he has for his Friend. 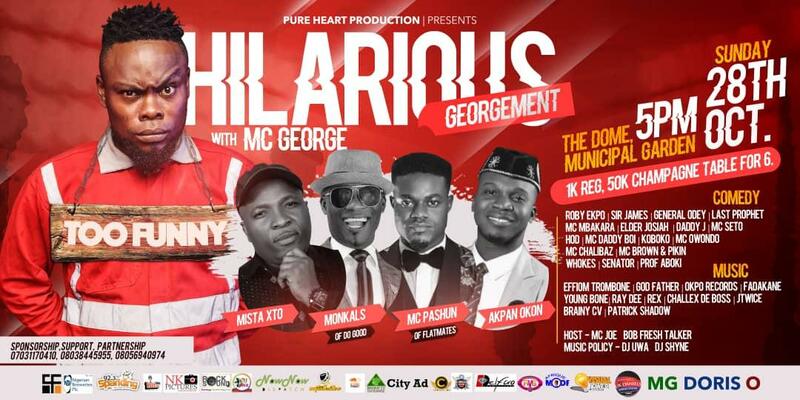 In his official statement he said his plan is to support his beloved friend MC George. See his statement below. 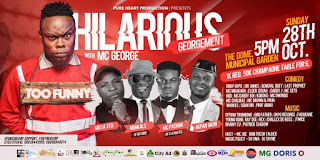 Therefore MC George the whole Calabar will be heading to MC George event on the 28th of October then the same will happen on the 25th of November for Shark2six Concert.